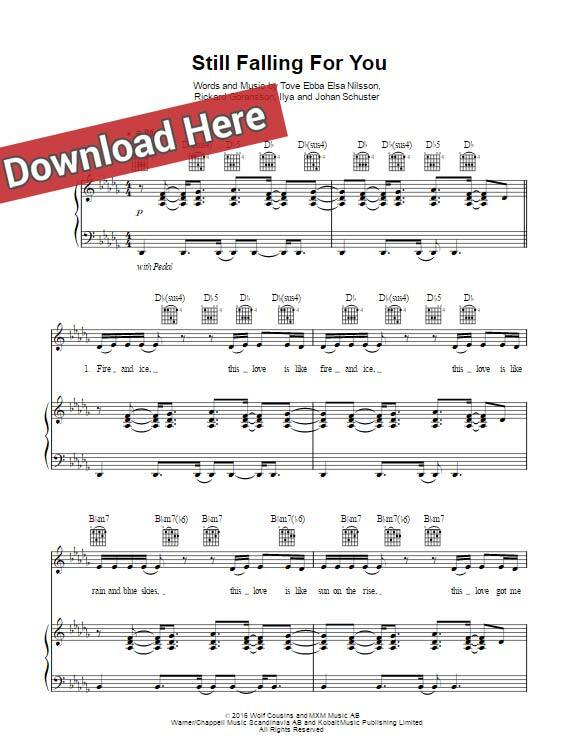 Download, print Ellie Goulding Still Falling for You Sheet Music, Piano Notes, Chords and start performing in no time. Arranged for keyboard, voice, vocals, guitar. Free video tutorial. Easy-to-learn to play this 7-page score arranged for various instruments like guitar, keyboard, voice/vocals.